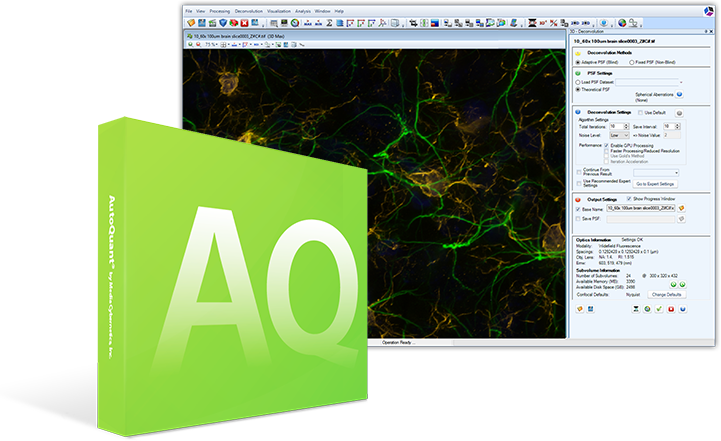 AutoQuant X3 is today’s most complete package of 2D and 3D restoration algorithms available. 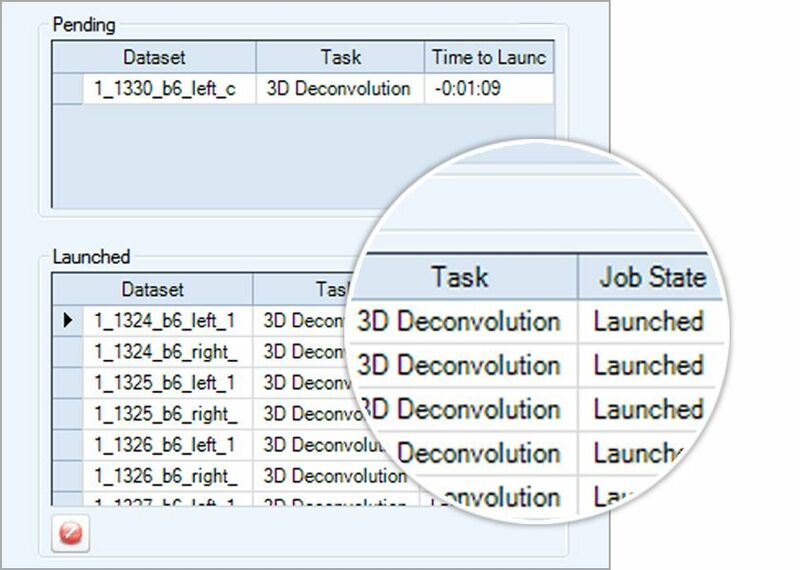 Simply deconvolve your image sets and visualize them in time, Z, and channel, and analyze all parameters within the same, easy to use application. 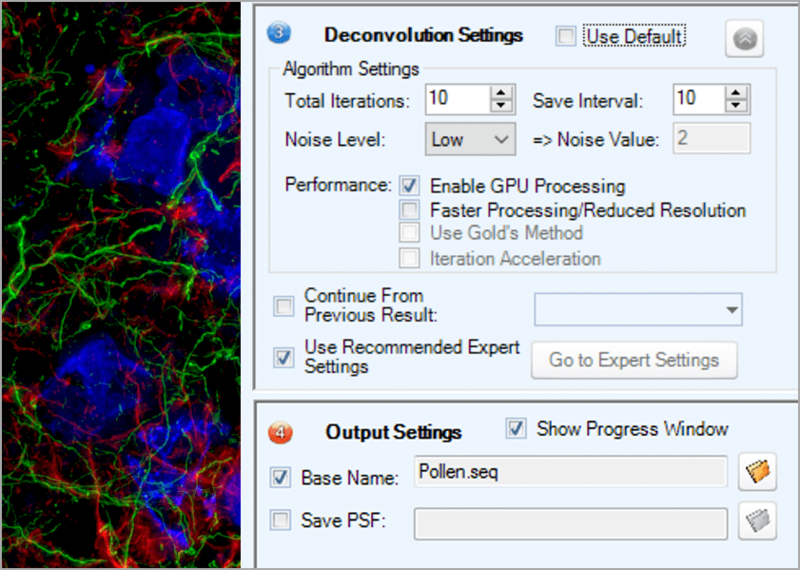 The best known and most trusted deconvolution package is now the most affordable GPU based platform on the market. 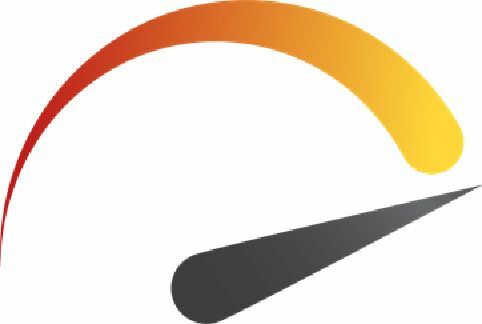 Utilizing the Graphics Processing Unit rather than the Central Processing Unit, allows users to experience the same quality results in only a fraction of the time. 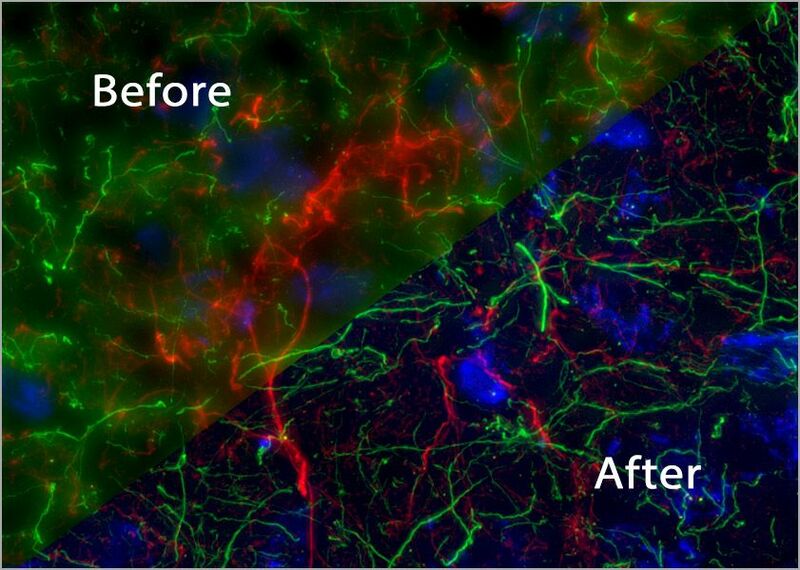 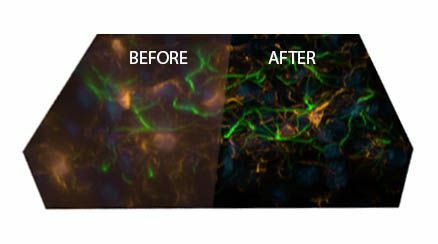 As the preferred deconvolution standard, AutoQuant X3, is the most complete package of 2D and 3D restoration algorithms available. 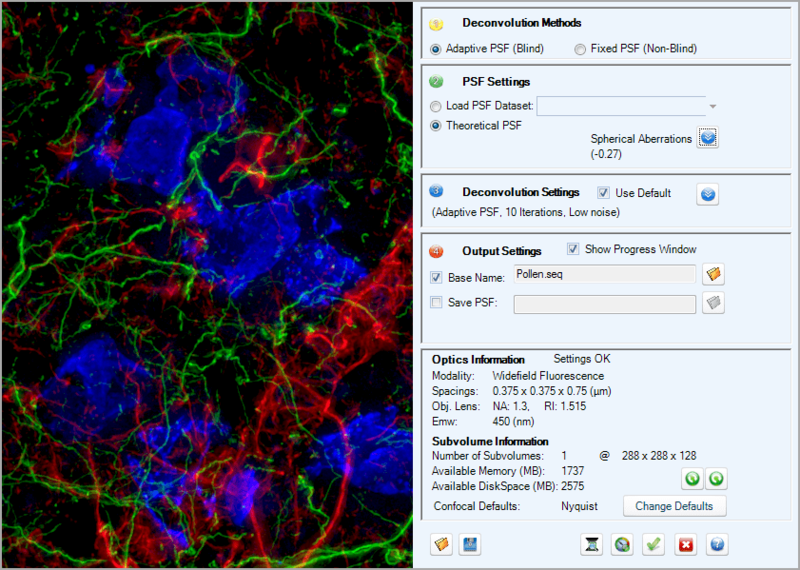 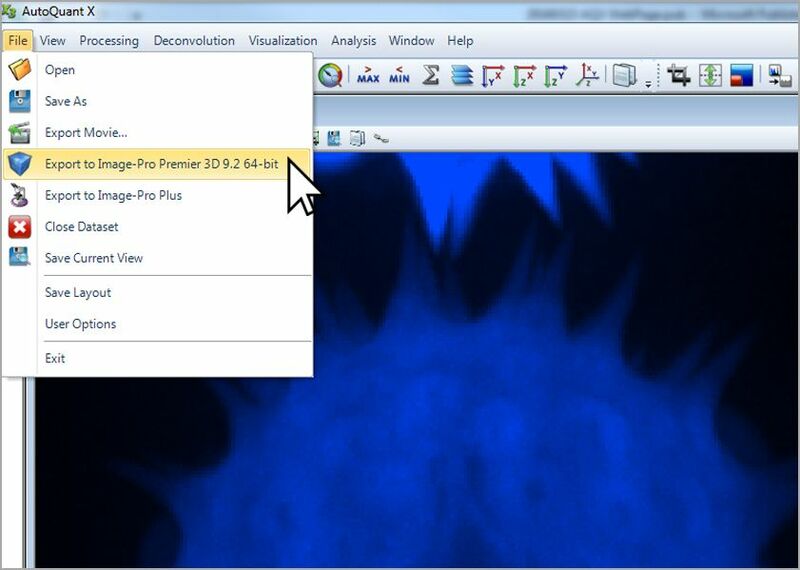 Now, the easiest to use, most reliable deconvolution package on the market just got better. 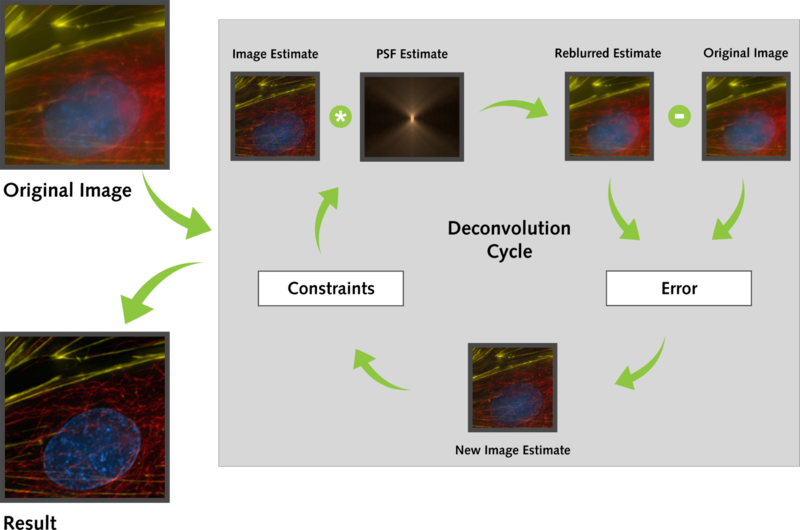 Introducing Graphics Processing Unit driven Deconvolution for AutoQuant X3. 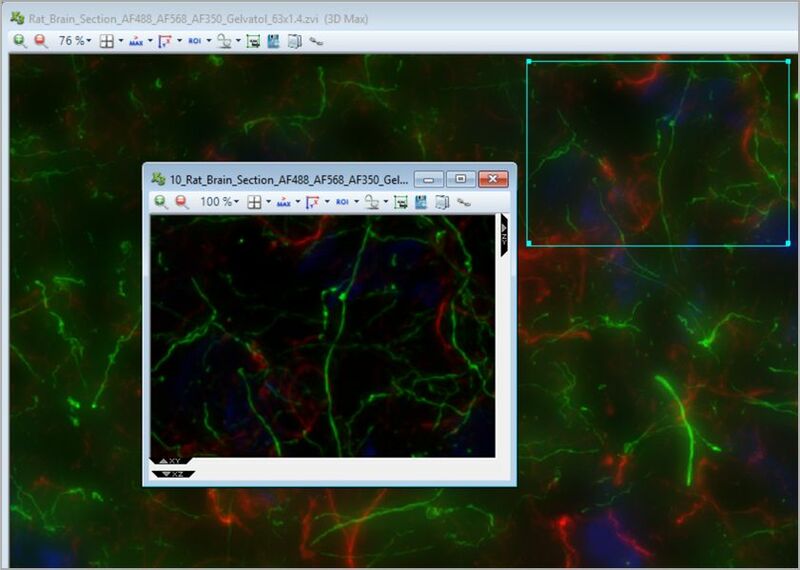 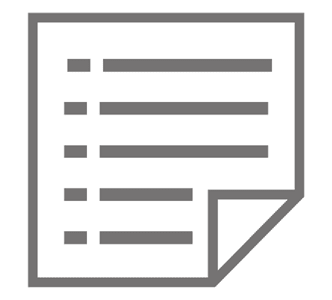 Adding the module to the current AutoQuant X3 platform maintains the current ease of use, while adding the speed of GPU processing to your current platform.